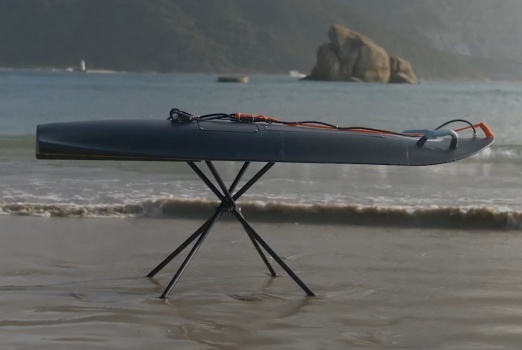 The Blea electric surfboard is a new electric jetboard developed in Singapore from Blea Watersports Pte Ltd. 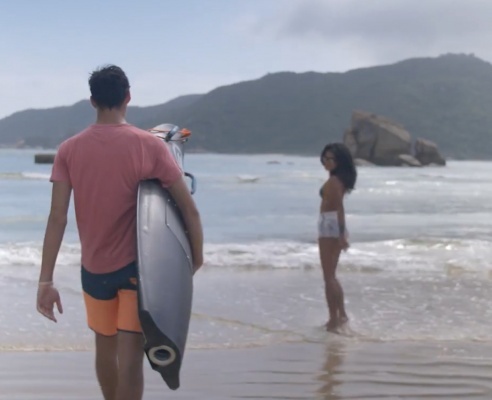 The company started to develop the surfboard in early 2015, just finished their 3rd prototype and is planning mass production and sales in June 2018. A kickstarter project with 50% discount will start very soon to receive first orders for mass production. 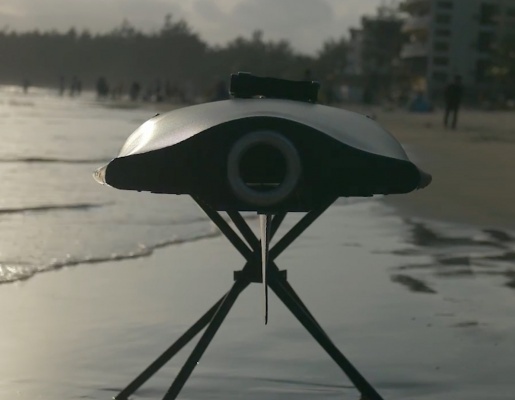 The Blea electric surfboard will be available in 2 versions. The “Blea Shark Performance” for expected retail price of 5,999 USD and the “Blea Shark Sports” for 8,999 USD. The Blea Shark Performance is a reinforced polymer based board with a weight of 20 kg plus 10 kg for the battery. The fast charger is supposed to charge the battery in 1.5 hours. The Blea Shark Sports is made out of carbon fibre. The weight is 15 kg plus 12 kg for the battery. It claims 13 (PS) horsepower and a top speed of 30 mph or 48 km/h. The range is also 40 – 70 minutes depending on the speed, rider weight and conditions. The battery is charging in 2 hours. You can compare the Blea Surfboard with other electric surfboards in our electric surfboard comparison. 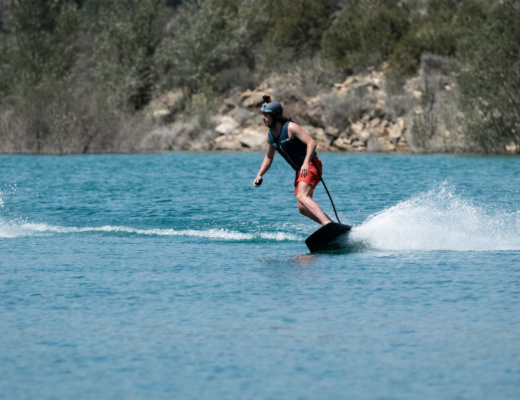 Our partner Jetboard Limited will get a board shortly for a full review. We are glad to see more and more E-Surfer boards to launch in 2018, but at the same time looking forward to test them ourselves within the Allstar Jetboard Tour team. We hope to have the test board for the review in a few weeks. More information at the Bleasurf website.